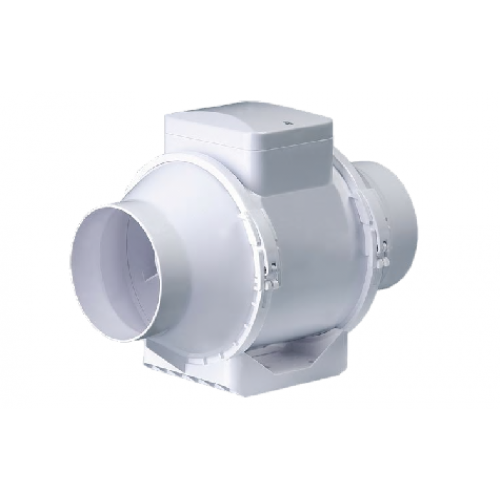 The Vents TT is a super strong airflow, plastic, high pressure low noise fan available in a range of sizes. Specifically designed for installing in ventilation systems such as part of a grow room extraction kit or as a fresh air intake fan with high pressure, strong airflow and low noise level. cheap and effective way to control the speed of your intake or extract fans.Simply plug your f..
Easy to set fan speeds for both air intake and air extractionManufactured by the leading manufacture..
GAS Enviro Controller The GAS Enviro Controller will control every aspect of your grow room env..